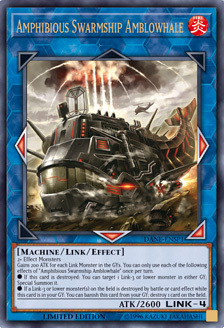 【TCG】TCG新闻帖 [黄金柜铁盒] [SR08全卡] [OP10全卡] [STP1全卡] [1008 SP1/SE特典/资料集合] - 第434页 - 游戏王 - Nw BBS 壬天堂世界 - Powered by Discuz! 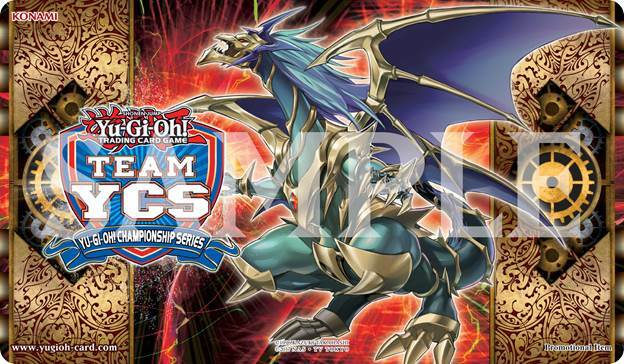 Duelists across the globe will set their eyes on the horizon this March in the Yu-Gi-Oh! TRADING CARD GAME (TCG), as old boundaries are shattered and new possibilities emerge in three exciting releases! Konami Digital Entertainment, Inc. (KONAMI) is thrilled to shake things up with new surprises in Savage Strike Special Edition, debut Deck themes in The Infinity Chasers, and a fresh chapter in the latest and most innovative Dueling format with Speed Duel: Arena of Lost Souls. Savage Strike Special Edition kicks it all off with one last look back, offering more opportunities for Duelists to snag all the top picks from the first booster set of 2019…and at a price that can’t be beat! 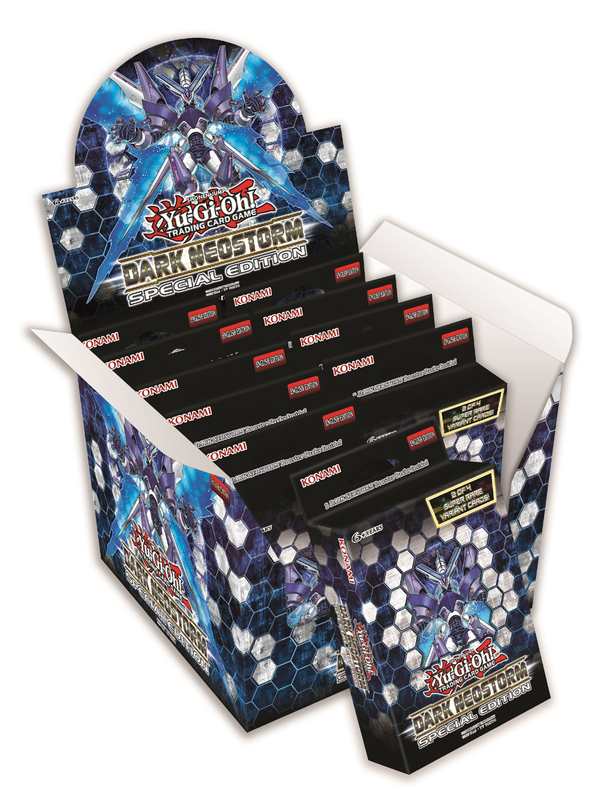 Every Special Edition includes three packs of Savage Strike, and that means Cyberse Quantum Dragon and Borreload Savage Dragon are back – monsters that redefined Synchro Summoning and brought it into the era of Yu-Gi-Oh! VRAINS. Witch’s Strike and Pot of Extravagance proved to be incredible cards that were played in lots of top tournament strategies, and now you’ll have three more chances to collect your copies. And of course, Savage Strike Special Edition includes cards with support for Zombies, the “Elemental HERO” monsters, Valkyries, Sky Strikers, and Madolches that made the original Savage Strike release such a hit. Every Savage Strike Special Edition box also includes 1 of 2 Super Rare variant cards, plus 1 of 2 Super Rare preview cards. 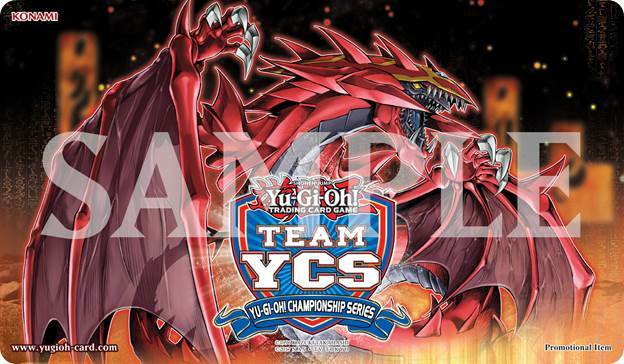 Each box comes with a guarantee of Trickstar Crimson Heart, a graceful Link Monster to complement Trickstar Live Stage and Trickstar Corobane from the booster set, OR White Rose Dragon, an incredible new monster that pairs with Akiza’s Rose Dragons from January’s Legendary Duelists: Sisters of the Rose. You’ll also find a Super Rare preview of a non-foil card from the upcoming Dark Neostorm booster set. Score a new Cyberse monster or Yuki-Musume, the Ice Mayakashi – a strong supporting card for the Hidden Summoners theme that packs Special Summon tricks and synergies with Zombie fan-favorites like Mezuki. Savage Strike Special Edition arrives March 8 with 3 booster packs, 1 of 2 Super Rare variant cards, and 1 of 2 Super Rare preview cards from Dark Neostorm. MSRP: $9.99 per Box. Two weeks later we’ll see the arrival of 2019’s first all-foil premium booster set with The Infinity Chasers. The successor to last year’s Dark Saviors release, The Infinity Chasers unleashes three all-new themes making their Dueling debut! The first is a clockwork cadre of mega-strong Machine-types that Link, stack, and combine into cohesive combatants – attackers and defenders that are more than the sum of their mechanical parts! Get ready to revisit some of your all-time favorite Xyz too, because this Deck is set to breathe new life into some high-octane originals. Next up, a new tribe of Spellcasters works in the shadows to craft perfect hands and fields, preparing to cast the ultimate bewitchings on your opponent. The new theme taps into ancient auguries and staple sorceries to make enticing new enchantments, so fans of Spellcaster standbys like Spellbook of Knowledge will find new ways to play potent cards from the past. Lastly, prepare for the power of the Evil Eye! The wickedest of wizards join the most awful of the occult to create a strategy that makes great demands of the Duelist that would wield it, but offers even greater rewards in return. Protect your “Evil Eye” monsters with The Evil Eye of Selene to grant them untold strength, and search your grimoire with Serziel, Watcher of the Evil Eye to disrupt your opponent on your turn and their own. Sky Strikers changed the way Duelists approached the game, and the Evil Eye offers a similar, sinister proposition. The Infinity Chasers is available March 22 with 60 cards total: 40 Super Rares and 20 Secret Rares. MSRP: $3.99 per 5-card Pack. And lastly the future of Speed Dueling is now! Speed Duel: Arena of Lost Souls is the first-ever Speed Duel Booster, building on the stellar success and fast-paced action of the Speed Duel Starter Decks with 45 cards that are new to the format, plus 5 all-new Skill Cards. Yugi fans will discover a new-to-Speed-Duels strategy in Yugi’s Royal Knights! Harness the potential of Arcana Knight Joker and add a new Skill to your repertoire to make the most of the mighty royal flush. Or explore new directions for Ishizu’s Gravekeepers, bolstered by another new Skill exclusive to the reincarnated Priestess. And Bonz steals the spotlight with his first Speed Dueling appearance! Command a horde of Zombies and select 1 of 3 new Skill Cards to torment your opponents with a tumult of trickery and necromantic mischief! The brute force of the undead is at your fingertips; how you use them is up to you…and the Skill Card you carry into battle. The Speed Duel: Arena of Lost Souls booster launches March 29 with a total of 45 cards that are new to Speed Dueling plus 5 new Skill Cards: 34 Commons, 8 Super Rares and 8 Ultra Rares. MSRP: $1.49 per 4-card Pack. 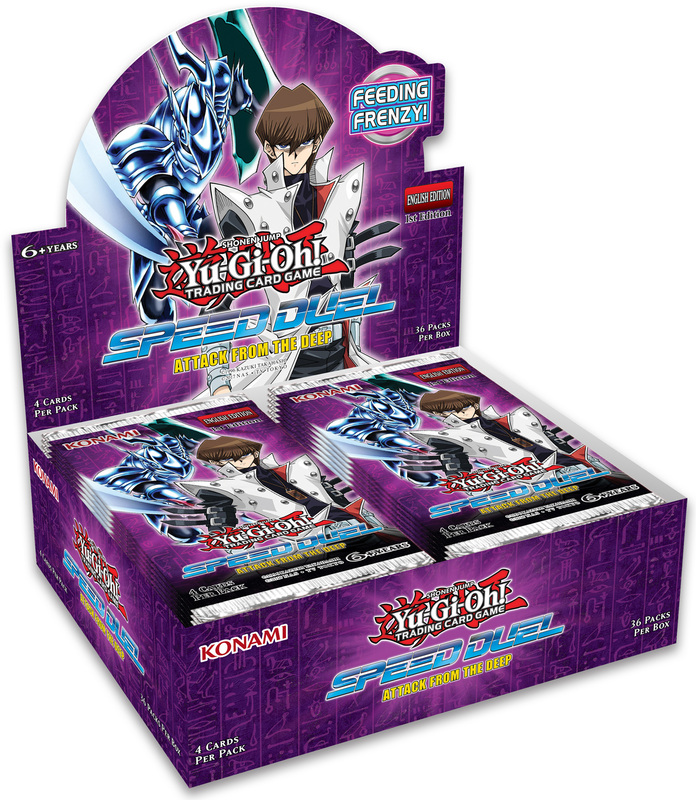 KONAMI has also designed a day of fun and gameplay for Speed Duel fans with a special Yu-Gi-Oh! Day on Saturday April 6, 2019 or Sunday April 7, 2019, at participating Official Tournament Stores (OTS). Yu-Gi-Oh! Day is a day for all fans to celebrate the Yu-Gi-Oh! brand with a special tournament at OTS’ throughout North and Latin America. The current Yu-Gi-Oh! 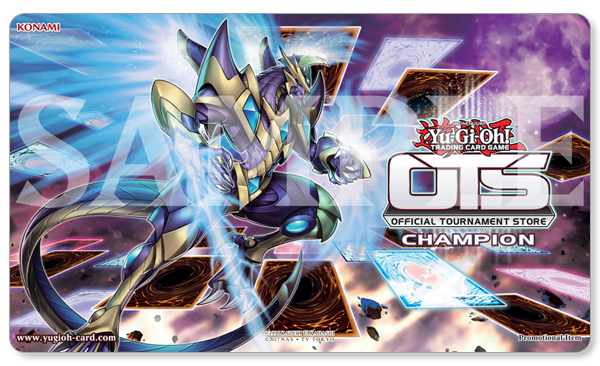 Day event is a Tier 1 event, conducted as Sealed Format, Sealed Deck, Swiss round events. The Yu-Gi-Oh! 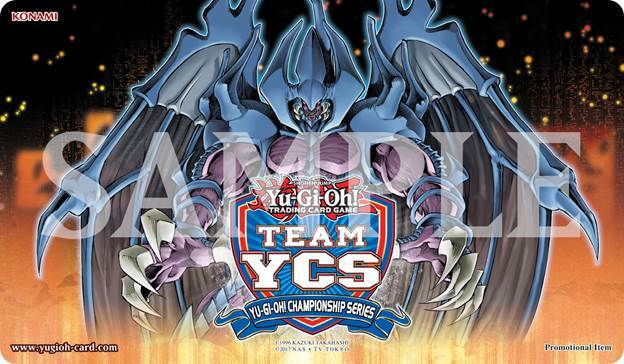 Day will play Swiss Rounds, with no Playoff top cut, with prizes awarded at the end of the final Swiss round played, including a unique Yu-Gi-Oh! 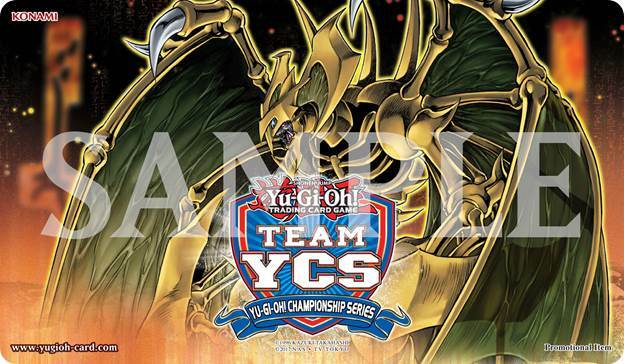 Day Game Mat featuring artwork from Arena of Lost Souls, and an Ultra Rare Skill Card, only available at Yu-Gi-Oh! Day. Launching Friday, May 31, Speed Duel: Attack from the Deep booster set will upgrade your Speed Duel Decks with 45 new-to-Speed Duel cards and 5 brand-new Skill Cards. With both Kaiba and Joey Wheeler bringing new Skill Cards to the booster set, Duelists will also see Mako Tsunami make his Speed Dueling debut with his army from the deep, bringing with him 3 new Skill Cards! Mako Tsunami will be the next character to join Speed Dueling. With his army from the deep, he also brings 3 new Skill Cards! Wash away an opponent’s field with the devastating power of Levia-Dragon – Daedalus, or take Mako’s signature monster The Legendary Fisherman to even greater depths and find the catch of the day! GMT+8, 2019-4-20 00:19 , Processed in 0.033883 second(s), 3 queries , Redis On.